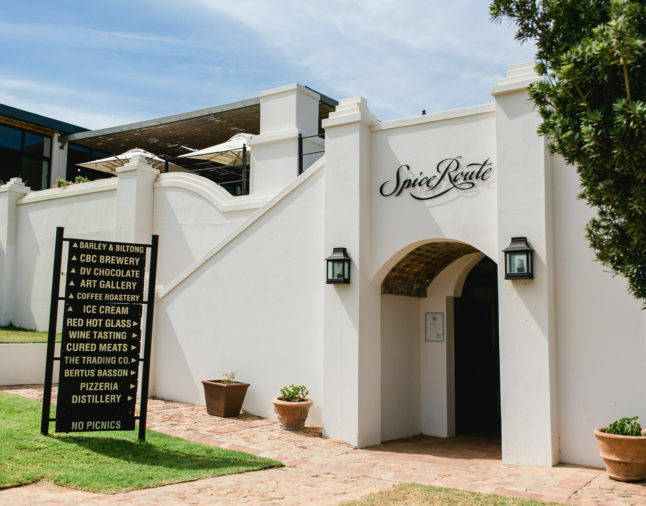 If you’re starting to ponder how to thank your colleagues for their hard work during 2018, Spice Route Destination, situated on the slopes of the Paarl Mountains in the Western Cape, offers tasting and aesthetic experiences at various establishments located within walking distance of each other. The Destination’s choice of restaurants and broad-ranging offerings make an ideal destination for yearend functions. Aside from a range of dynamic offerings to browse, experience and taste, the Destination’s three restaurants each have set menus that cater specifically for groups. Why not add to your sit-down lunch by working up an appetite with a selection of pre-tasters, all provided with the Destination’s passport. The passport is a convenient way to enjoy a range of tastings at leisure and to add to your on-foot journey in between different venues on the premises.